WILMINGTON, MASS. (Feb. 4, 2019/PRNewswire) – SportCoups, LLC, a fundraising app dedicated to helping student and youth athletes raise money for their individual sports-related financial needs, has added a new feature that allows groups to fundraise together. SportCoups is excited to announce their official team fundraising initiative. 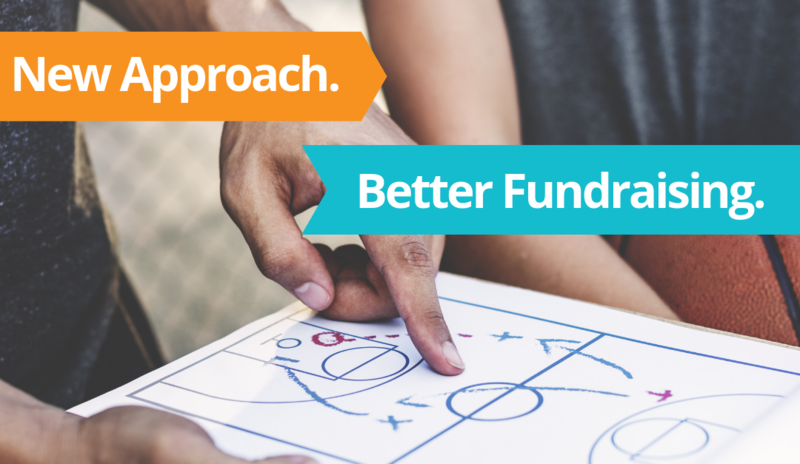 Coaches and team organizers can now easily register, create, and manage multiple fundraisers for their programs from an easy-to-use, mobile-friendly dashboard. This new process allows coaches to create the fundraiser profile and invite all athletes (or parents) to join the team roster. Athletes then can fundraise through the app, eliminating the need to go door-to-door or stand outside of stores. In addition, the coach or team organizer has full visibility on the amount each individual has raised and if the team is meeting their overall fundraising goal. 100% of these donations go to the athletes and teams! The team organizer is responsible for setting up the bank account for the funds, removing the burden from the athletes and parents of having to keep track of cash or checks. The organizer also has the ability to send out invitations to their friends and family to garner donations for their team or program. “SportCoups was initially created for individual athletes, but we quickly recognized that we could take this technology to the next level, so teams have the ability to fundraise together. This makes SportCoups more versatile and effective,” states Co-Founder, John Foley Jr. In regard to the donors, nothing will change with the addition of this new feature. All donors will still be rewarded with access to exclusive coupons and discounts for six months. Whether you are a coach, parent, athletic director or any other team organizer, check out SportCoups’ team fundraising possibilities and start raising money today. The dashboard is available on the web and you can find the app on IOS and Google Play! SportCoups is a new and easy way for student and youth athletes to raise money for their sports-related needs, such as equipment, gear, fees, travel expenses and more. Users can download the free app and do everything from their phone. It makes fundraising fun, easy and safe, while also providing benefits and rewards to those who donate.